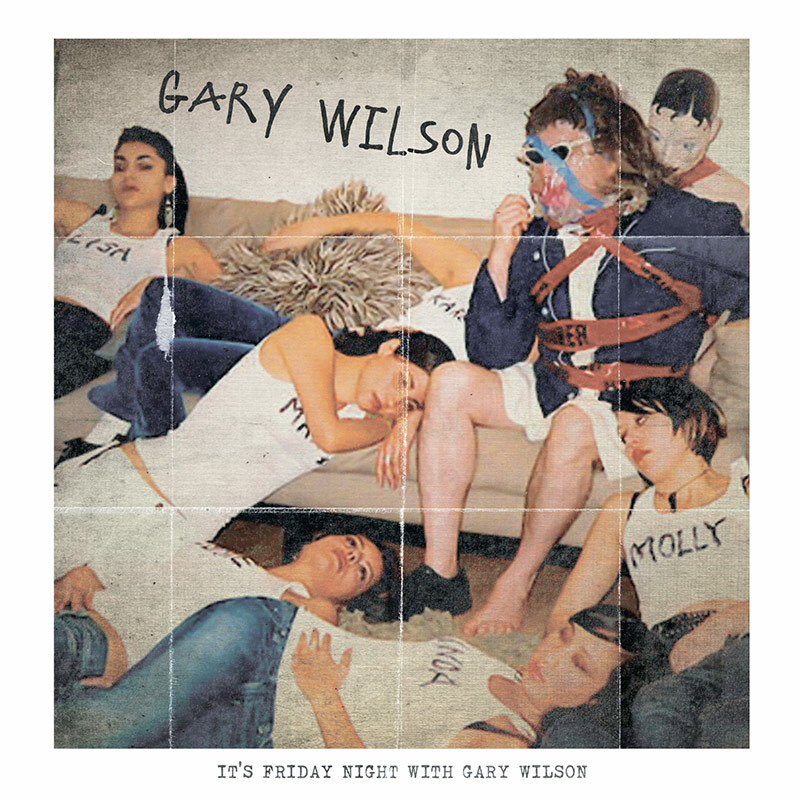 Another alt-funk classic filled with experimental sounds, avant garde grooves, and demented love songs that will make any night a wild and free Friday night with the King Of Weird, Gary Wilson! SKU: CLP2263CD. Categories: Cleopatra, Experimental, Vinyl. Coming off of a career-renewing critically praised album, last year’s Alone With Gary Wilson, as well as an appearance on Jimmy Kimmel supporting Odd Future member Earl Sweatshirt, this album is sure to keep the party going well into the future!